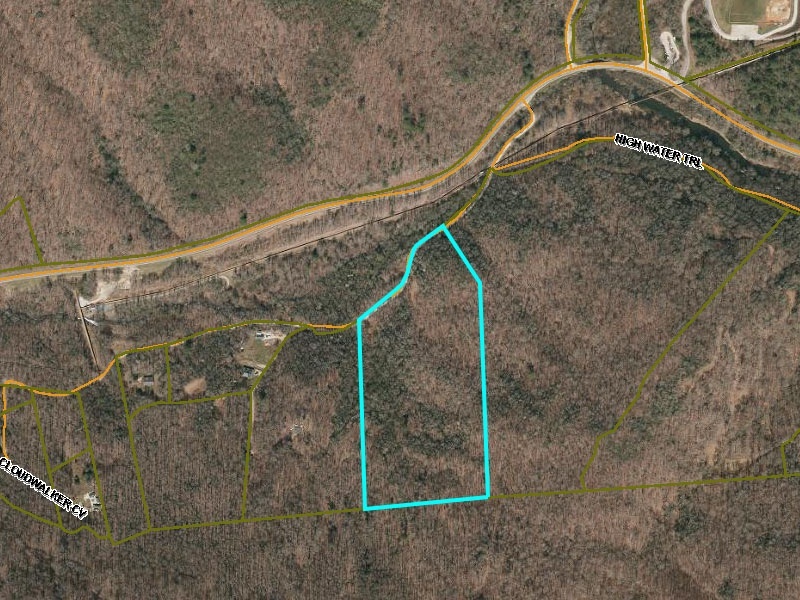 14.33 Acres of Property in Nantahala, NC. Beautiful piece of land for sale by the river on Cloudwalker Cove. Located in Nantahala Township off of Junaluska Road. This is Lot 1 in Tract 5 and is 14.33 acres in size. It has a small creek and backs up to the national forest. Great area and this land is perfect to build a new custom home or cabin on. Utilities available and perc approved.